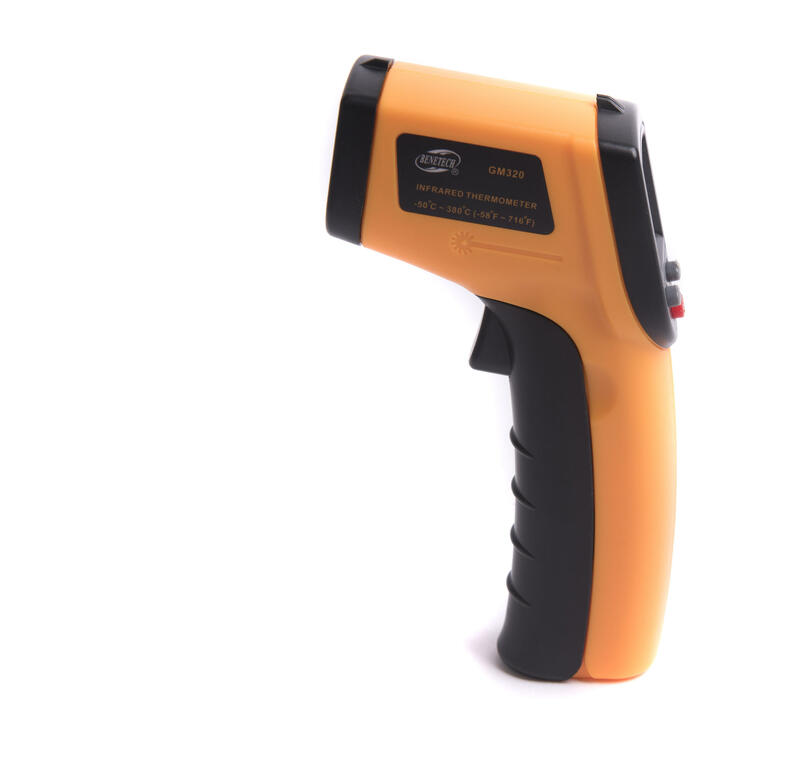 The Irwin infrared thermometer is a compact unit which allows the user to measure the temperature of objects from a distance. 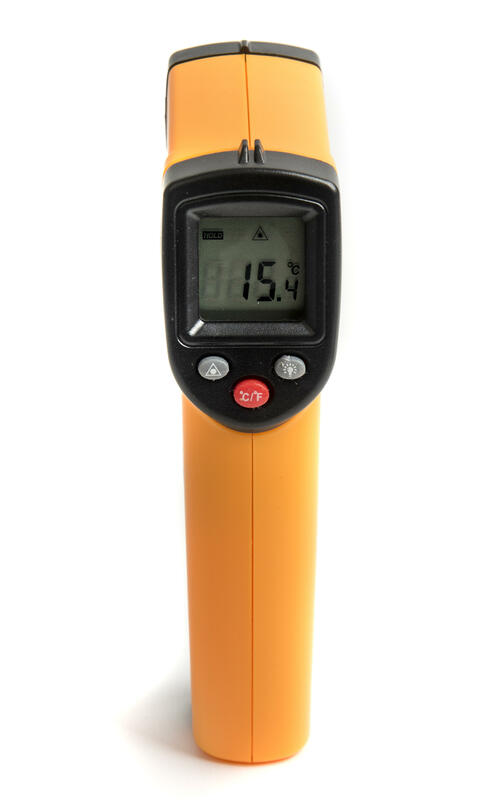 It is also useful for measuring the temperature of solid objects, where a standard liquid in glass thermometer would be unsuitable. 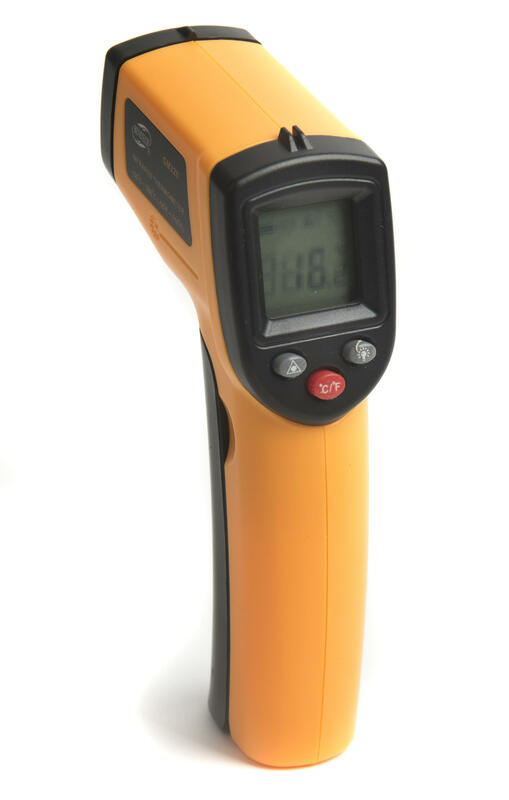 The thermometer has a laser target pointer which indicates the measurement area and has an illuminated LCD display with data hold function. The unit automatically switches off after 7 seconds of non-use.